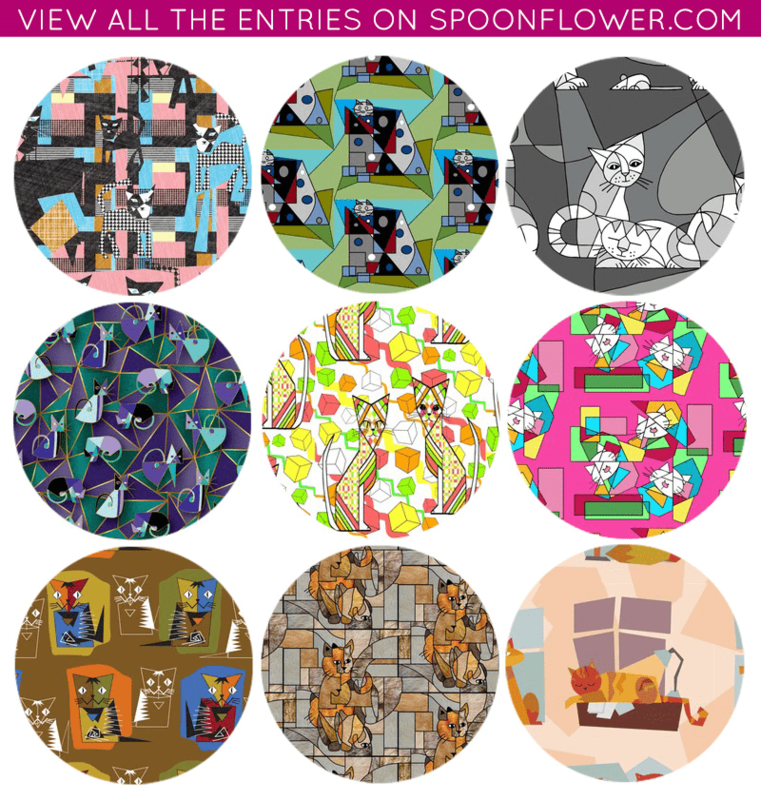 Vote for Your Favorite Cubist Cat Fabric! 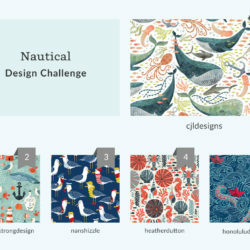 Prepare yourself–this contest contains the cutest cubist cat fabric you've even seen! 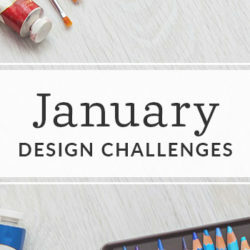 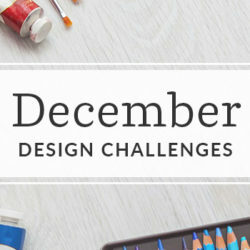 Celebrate our curious feline friends with this week's challenge and tell us, which designs you think should win.